From 21 to 22 January, 2017 it takes place at Palazzo Albergati the event dedicated to love and couples who decide to take the plunge! 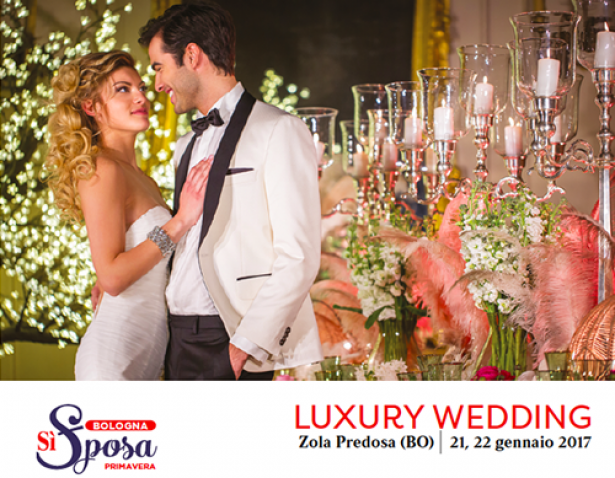 Cosepuri presents its special promotional package for couples and its cars decorated for the most important day. Download here a free invitation, valid for two people.